Leading RE will be hosting its conference February 24-28th and we are excited to announce that our very own Internet Marketing Authority, Jim Marks will be the Social Media and Inbound Marketing speaker at their event! Preparing for the more than 1,500 real estate professionals expected to attend the conference is not something Marks takes lightly, knowing that the his insight into technology and consumer habits is critical to real estate agents, whether they be individual agents, brokers or relocation specialists. 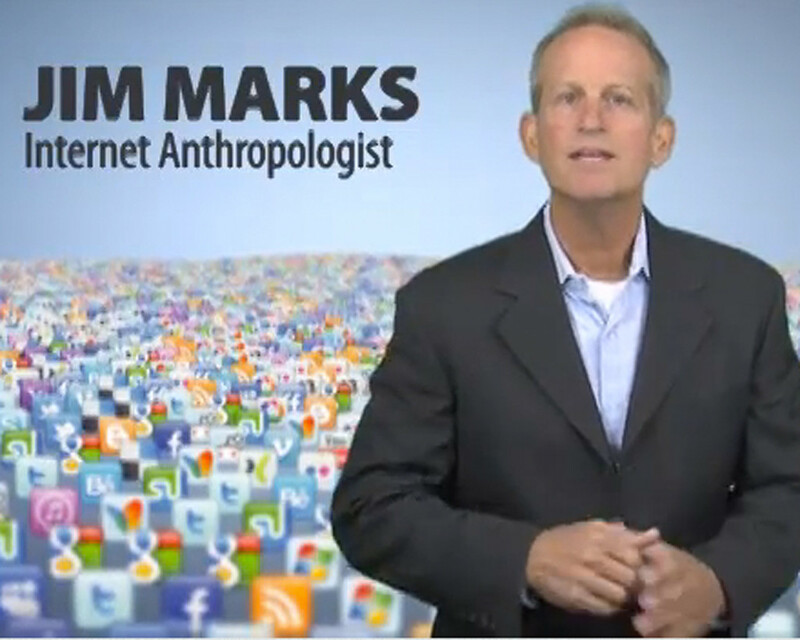 Jim Marks seeks to drive traffic and conversion to real estate professionals by inspiring them with techniques based on proven research gained from millions of clicks and strategies that will cause their clients to engage, call, click, interact, and subscribe. We hope you enjoy his fun, no-nonsense approach and solid takeaways. Come back after the conference and share with us what you learned either in the comment section or by contacting Virtual Results directly. We’d love to hear what you think!